Another day, another crypto-related entity shown the door by email marketing service MailChimp. Following the likes of Cryptocurrency Jobs (biggest job board in crypto industry), This Week In Ethereum (detailed weekly curation of Ethereum-related news), Nelson Rosario (Intellectual Property Attorney), and Pamela Morgan (Founder, Empowered Law; attorney, author), was Blockchain Education Network (BEN), a non-profit that networks community leaders of blockchain clubs from universities all over the world so that they can collaborate and share advice with each other. BEN’s official Twitter account shared on Wednesday that despite having “never once promoted any aspect of an ICO” using MailChimp, they’d still been accused of violating their recently updated Acceptable Use Policy. It has been well-publicised in recently that tech companies are cracking down on blockchain and crypto-related material (predominately re: ICOs and day-trading cryptocurrencies). Be it Facebook (and Instagram), Twitter, Google (and YouTube), Snapchat, LinkedIn, or indeed MailChimp, their collective decisions spooked the crypto market; accelerating sell-side pressure on Bitcoin (BTC), Ethereum (ETH), and basically every altcoin imaginable. Wednesday’s news has only fuelled the crypto community’s disgust with MailChimp re: their treatment of such well-meaning, respected crypto-related projects (something the industry is in dire need of). 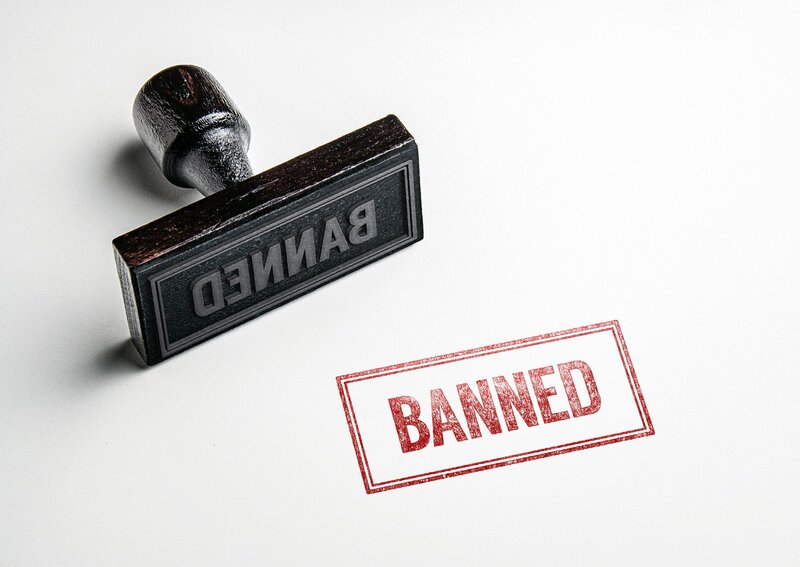 Several prominent industry figures have even tweeted their disapproval, such as Andreas Antonopoulos and Anthony Pompliano. Of course, just last week Evan Van Ness, the creator of the popular, informative weekly newsletter, This Week In Ethereum, tweeted that MailChimp was going to close their account on April 30 (visit Evan’s website to read the full email sent by MailChimp). It will be interesting to see whether MailChimp is forced to publicly address the growing level of backlash coming from the crypto community. Until then, it unfortunately looks as though innocent, valued blockchain-related initiatives will continue to be shown the door by MailChimp. It seems that no one is safe. Imagine the uproar that’d ensue if an established cryptocurrency like ZenCash ($ZEN) – who use MailChimp mainly to issue fortnightly updates to their mailing list – was deemed to be violating policy. . . Watch this space.